Reinhardt and his wife Melanie are also wedding photographers, they are based up in Johannesburg. 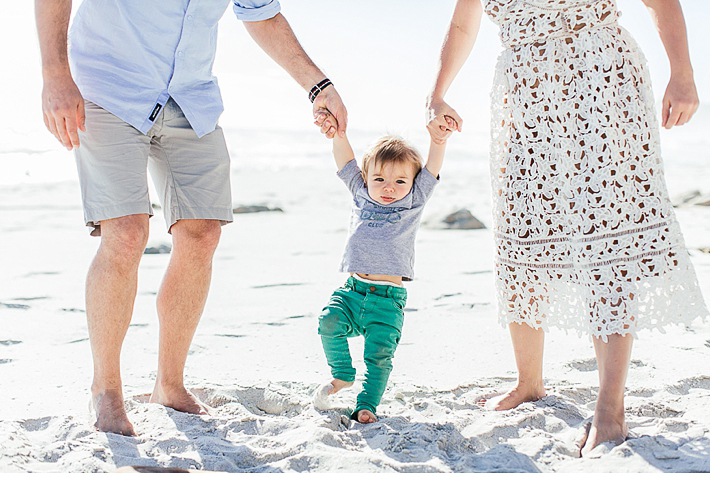 Reinhardt and Melanie wanted to have some fun and informal family photos taken whilst on holiday in Cape Town. It was also Melanie’s birthday on the day of the shoot. Baby Walt is ridiculously cute and I absolutely loved photographing all the smiles! Thanks for being so much fun guys!